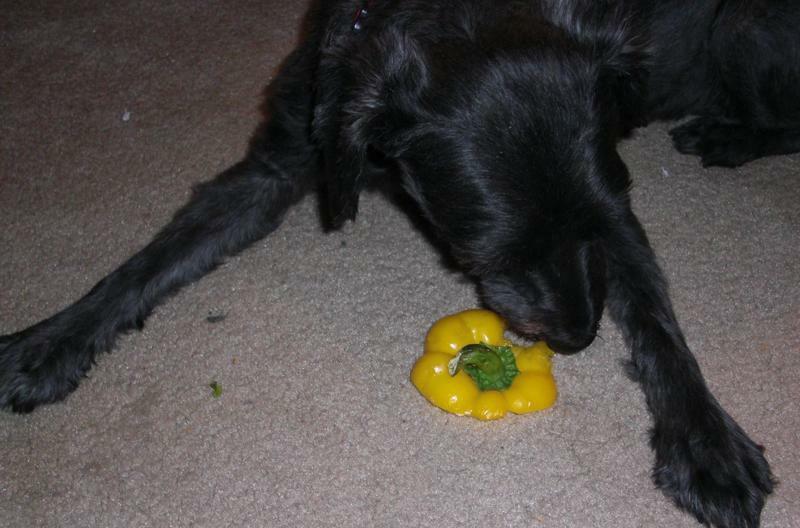 Ellen Medlock is having a give-away on her blog! All you have to do to enter the contest is leave a comment (on her blog) telling her which you prefer of the three colorways her fabric comes it. I voted for Turquoise. It is so beautiful! Oh I bought so much fabric! I hadn’t really planned on getting any at all, especially since I work in a fabric shop, but once I laid eyes on the beautiful pieces I couldn’t resist! The black piece was from Prairie Quilt, but then I lucked into finding the white piece at Patchwork Place. 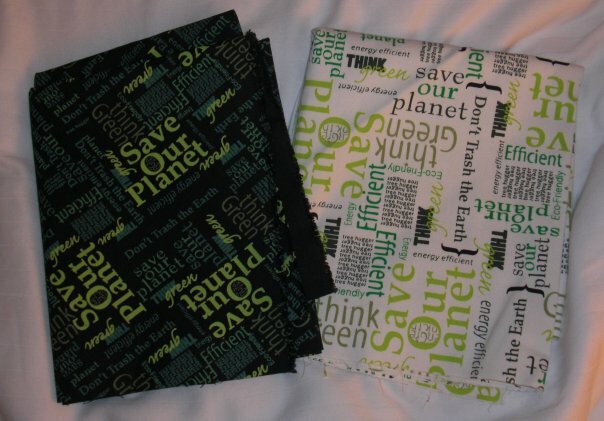 I got 1/2 yard of each so I can make market bags out of them. 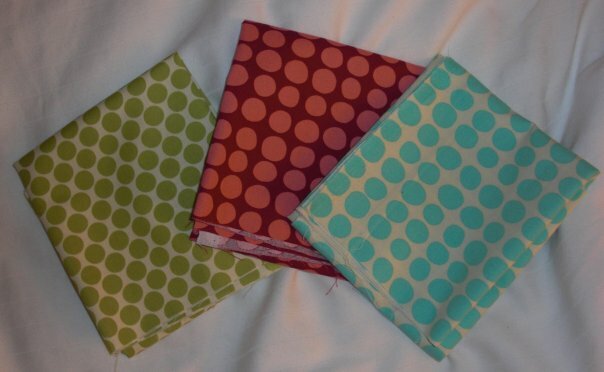 I got these from A Joyful Soul Fabrics. 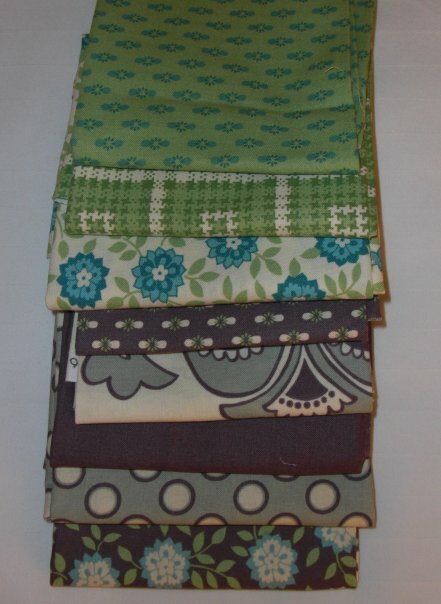 They carry all of Amy Butler and Heather Bailey’s fabrics, and they keep them in stock as much as possible so it is available if you are ever 1/2 way through a project and realize you need more. So see, for not intending to buy fabric at all I did well for the first day. I only walked away with the equivalent to 1 3/4 yards of fabric. Not bad..
Then comes the second day. The day I went crazy after I found a shop, Legacy Patterns*, carrying almost the complete line of a super cute fabric priced at only $2.00 per fat quarter! *I can’t find their website right now, so I will post about it later. I was only going to get this colorway. But then I couldn’t resist getting the rest of the color ways. I love the dandilion piece next to the dots. What is sad is that had I had more money I would have gotten yardage of the 1974 line! As if I really need more of it! 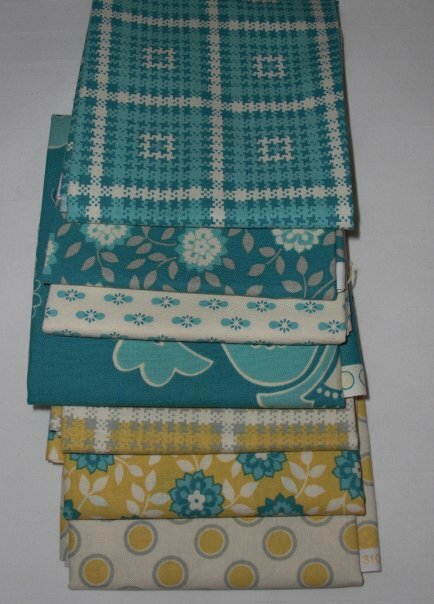 Now that I have so many pretty fabrics that actually match I can’t put off putting some quilts together. Not that I was trying to put them off before, its just I didn’t have a robust enough stash to have a good starting place. It is time to get busy! I have to find some way of supporting this addiction! Okay, the cleaning and rearranging process is almost done. Man oh man, what a chore this has been. 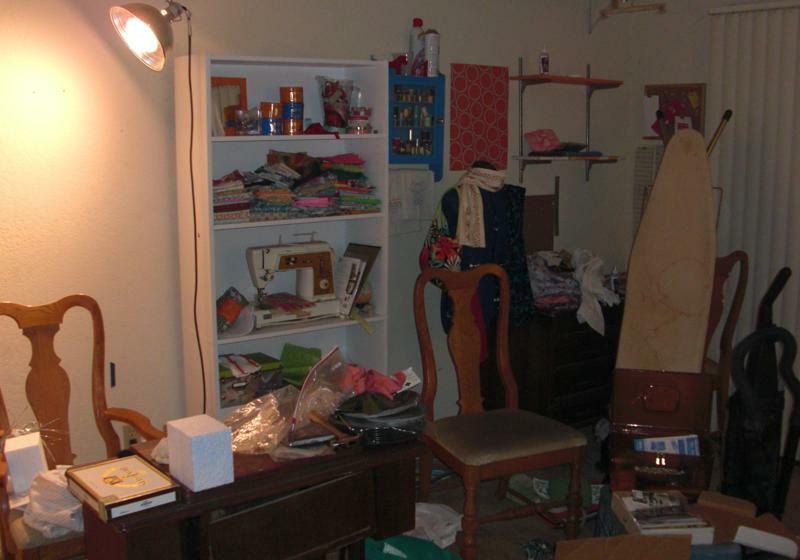 I almost don’t want to post this picture because it is such a mess, but I don’t think you can fully appreciate the finished project unless you see a before picture first. Well, actually this isn’t even a real before picture. It is more of a half-way point picture. In this case it really did get worse before getting better! I’m still not finished, as you can tell by the next picture, but it is getting there. Slowly, but surely. I should be done picking it all up and organizing by the end of the weekend. I decided to put Taylor, my dress form, on top of the chair because it is the living room after all, and it is nice to have optional seating if we happen to have guest. 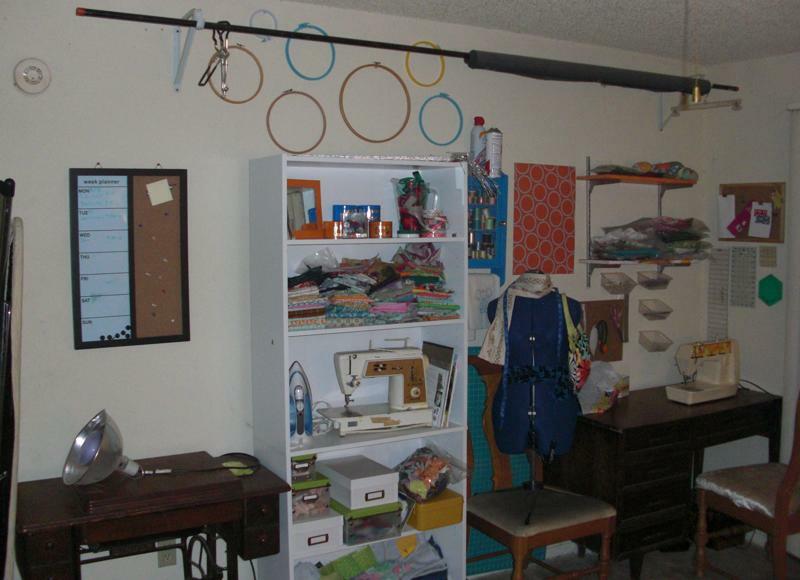 FYI…the bag on the shelf below the sewing machine that is on top of the yellow thread box is full of scraps I will be giving away later. I still have quite a bit more fashion fabric to go through and put on the bottom shelf. Not to mention that the second shelf with the quilting fabric needs to be refolded and organized! Still, its nearly there. It is going to be beautiful and functional when everything is finished. We took down the Christmas tree this week and spent a couple hours picking up the 6 bazillion pine needles that ended up on the floor. Now I can start putting my sewing area back in order. I’m so excited about it because for Christmas, Erik’s parents, gave me a wall shelf that will help me get all my fabric organized. Really, I don’t think I have enough fabric. It seems that when ever I want to start a new project there just isn’t enough an any one fabric to complete the item. 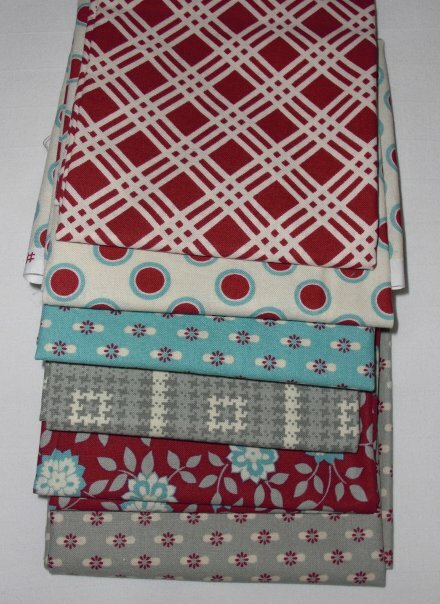 So I keep buying fabric, and though it is never enough I am at least developing a nice little stash….finally. Speaking of buying fabric, I found an Etsy shop with really cute Japanese prints, and everything in the shop is 30% off until January 24th. Be sure to take a look at Felicitysiu’s shop. 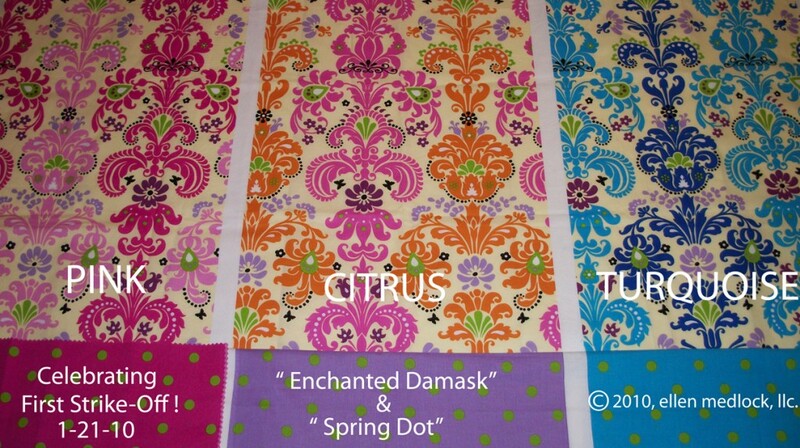 The fabrics above are just a few examples of pieces I would like to get. Imagine some really cute baby clothes being made from (most of) them. Also on the same note, as I clean up my supplies I have a bag set aside for fabric scraps. 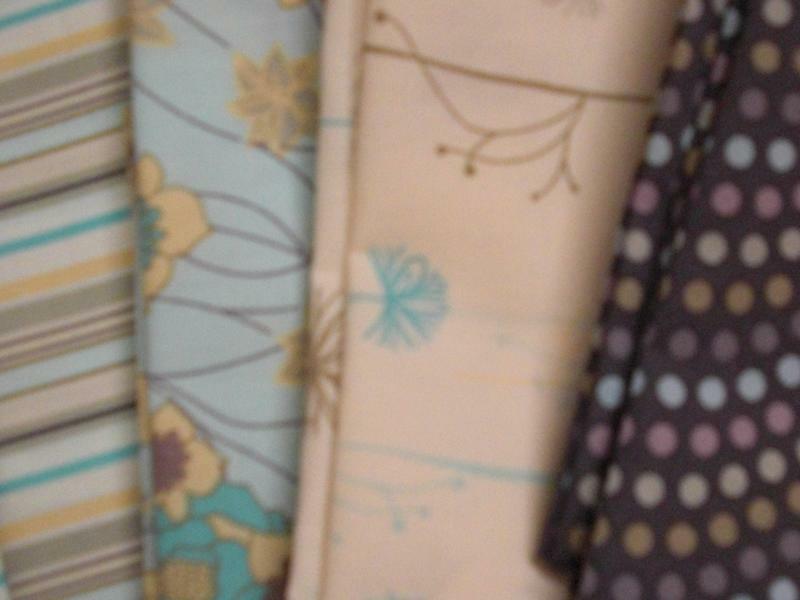 Sometime later this month I will be hosting a give away for these fabric scraps so keep an eye our for more details soon. 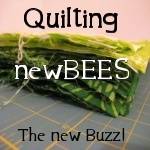 For now, this weekend is going to be consumed by practicing using Thangles so I can demo them at the Oklahoma City Winter Quilt Show. I will be cleaning my area, and of course packing for a trip to OKC, needless to say the next week 1/2 is going to be pretty full, but I’m eagerly looking forward to it!